A 1-Day Intensive to Move From Overwhelmed to Focused Growth. When was the last time you worked on your business? Is stuck in the daily grind. Is pressured to make sacrifices. 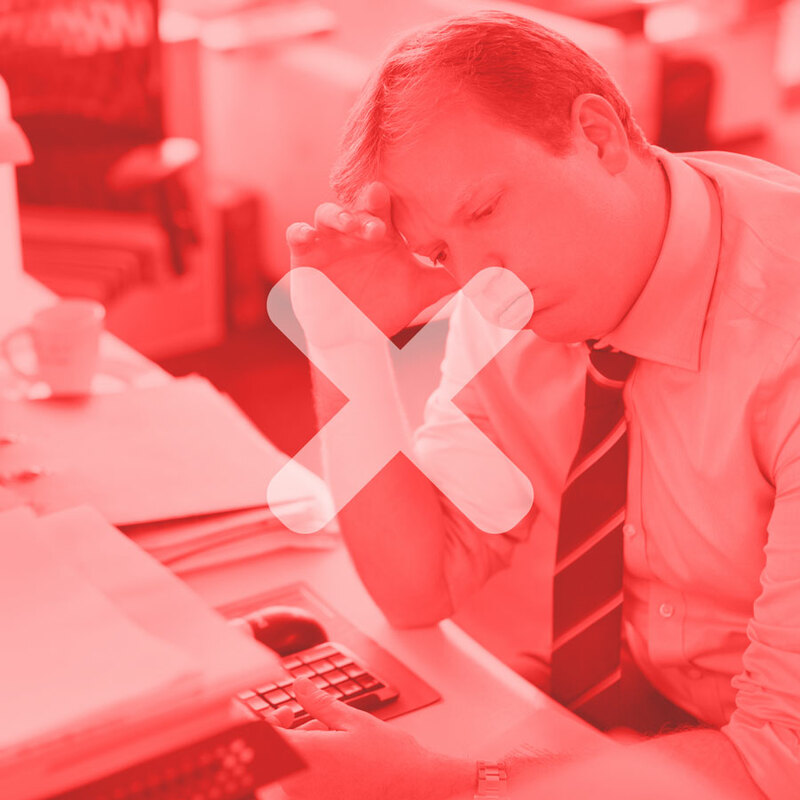 Being the overwhelmed leader is costing you, your team, and your business. It’s time to become The Focused Leader®. The Focused Leader is a revolutionary framework for fast goal-driven business growth. Developed to help leaders focus on what matters most, The Focused Leader provides a proven process for instant momentum in your business. Learn the secret to effective business goals. Harness the unbelievable power of clarity on demand. Discover a simple method to stop managing time and start managing energy. Develop a relentless focus on high-leverage activities. Raise the lid on your team’s achievement. Cut through the noise and focus your business growth efforts. An unplugged day to work on your business, not in your business. Six core sessions to teach the framework. Proprietary tools to take back to your team and grow your business. A repeatable, proven system to power your business’ success. A powerful network of successful leaders. ...And anyone who wants to leverage focus to grow their organization. The 1-Day Intensive is an exclusive, intimate event for successful, growth-minded leaders. Due to the small nature of the intensive, we have limited seats selling fast. Secure your seat before it’s gone. Want to bring your entire team of 5+ people? Contact Trey at groups@focusedleader.com for group rates. 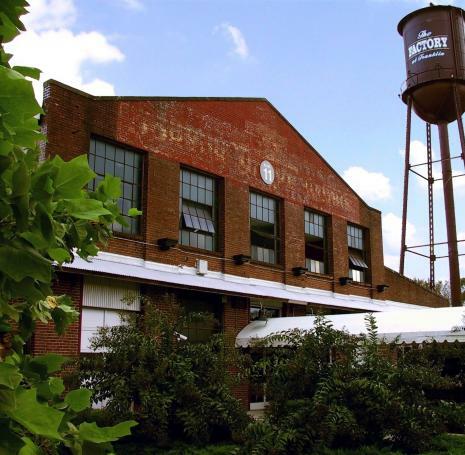 Located in Franklin, TN just 20 minutes south of Nashville, The Factory is a nationally-recognized venue brimming with rich history. When you’re on a break during the intensive, you can visit any one of the stores, restaurants, and local merchants that call The Factory their home. You can also drive a short distance to visit the famous Main Street of Downtown Franklin, where you can enjoy more restaurants, shops, and history. 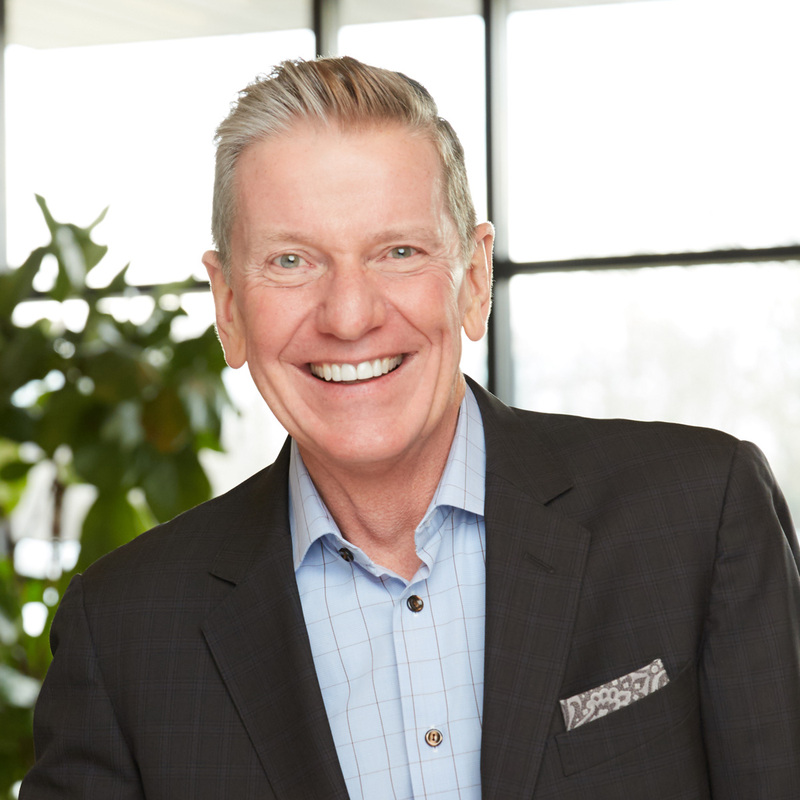 As the former CEO of a $250M publicly-held company and the current CEO of a leadership-development company, Michael Hyatt knows what it’s like to overcome the daily overwhelm and drive major growth. Today, he is a New York Times Bestselling author with a podcast consistently ranked in the Top 100 of iTunes Business and a blog that reaches over 1 million people a month. He is an influential voice on leadership, goal-setting, and productivity—as well as the CEO of his own high-growth organization, which was just named to Inc.’s 5000 list. He’s been happily married for over 40 years, with five daughters, three sons-in-law, and eight grandchildren. He has made it his mission to live intentionally in every area of his life. When you register for The Focused Leader 1-Day Intensive, you get access to one full day of instruction where we teach you the 6-part framework for goal-driven business growth. You’ll also receive a workbook with exercises and other proprietary tools you can take back with you to your business. We will not be providing meals, however, there are many restaurants surrounding our event location. Airfare and travel expenses are not included in your ticket purchase. You are responsible for your own hotel reservation. How is The Focused Leader different from 5 Days to Your Best Year Ever and Free to Focus? While 5 Days to Your Best Year Ever and Free to Focus were aimed for personal growth, The Focused Leader is aimed at applying these next-level goal-setting and productivity strategies to experience rapid growth in your business. It takes the best teachings from both, plus mastery-level leadership insights, and combines them in a 6-part framework for goal-driven business growth. If you cannot make the event, you can get a full refund of your event ticket if you cancel in writing 30 days before the actual event. You can do this by contacting our support at support@focusedleader.com. We would be happy to assist you with questions and refund requests. If you’re coming from out of town, we recommend that you arrive in Nashville and check into your hotel on Wednesday, May 1. This way, you can show up bright and early on May 2. We recommend that you plan to leave Nashville on May 3 following the event or in the late evening of May 2. How far is the airport from The Factory? Nashville International Airport (BNA) is about twenty to thirty minutes away from the Factory. Traffic can cause decent delays, even outside of rush hour. If you are coming to the sessions in the morning from a different hotel, factor an extra half hour or more into your travel time. When heading to the airport, factor in an extra forty-five minutes during rush hour. What hotels do you recommend for the event? You can rent a car if you want to travel around Nashville more extensively. However, you can just as easily use Uber or Lyft to travel around. Registration will start on Thursday, May 2 at 7:00am CT before the first session begins at 8:00am CT.